This Mezuzah Has The Scene From David's Tower. 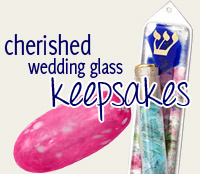 Each Mezuzah Is Hand Painted On Detailed Resin With Hand Crafted Gold Plated Tips. Each Mezuzah Is Approximately 4" Tall.